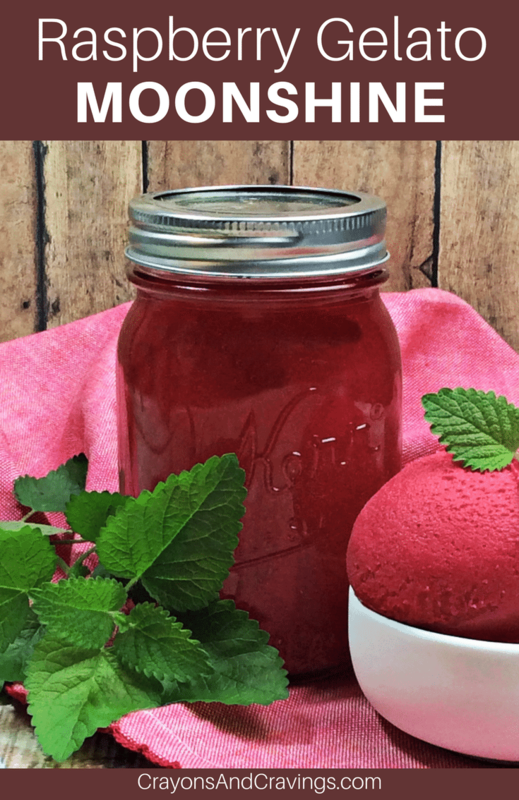 An easy homemade moonshine recipe with Everclear, raspberries, sugar, mint, and vanilla. 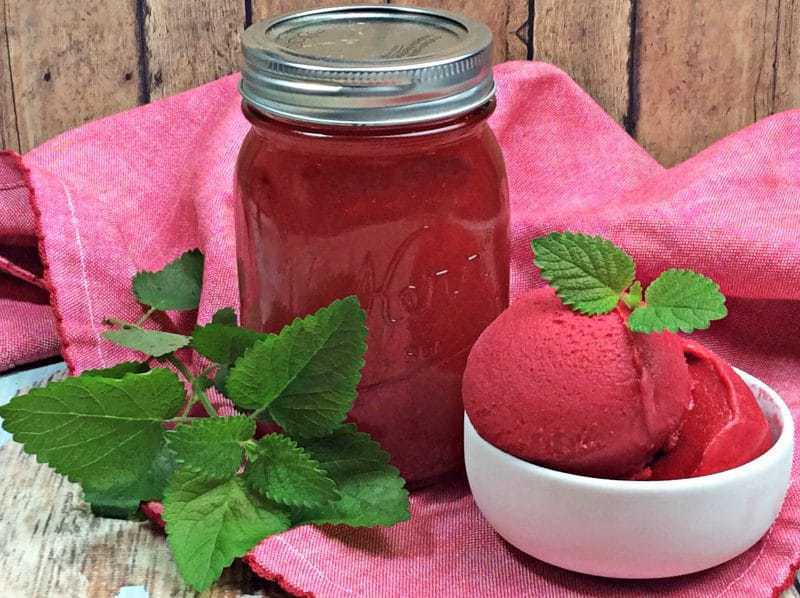 This sweet and refreshing Raspberry Gelato Moonshine is a delicious fruit flavored moonshine recipe that can be enjoyed on its own or mixed to make a cocktail. 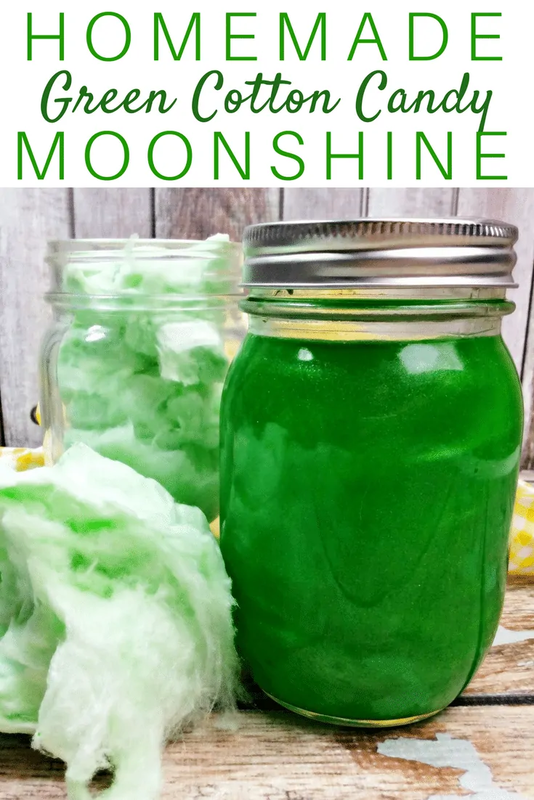 Ever since we posted our first homemade moonshine recipe you guys asked for more. And I don't like to disappoint! 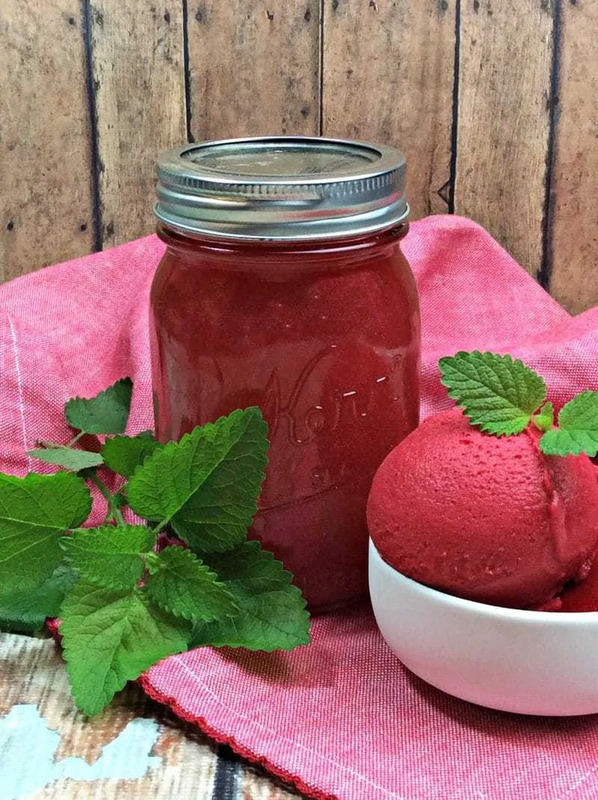 Do you love the delicious flavor of raspberry gelato? 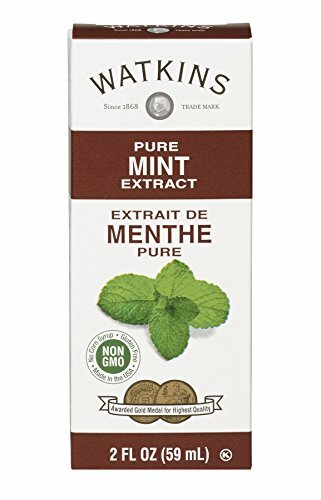 Do you love a good strong drink? If so, you are going to love this raspberry gelato moonshine recipe. 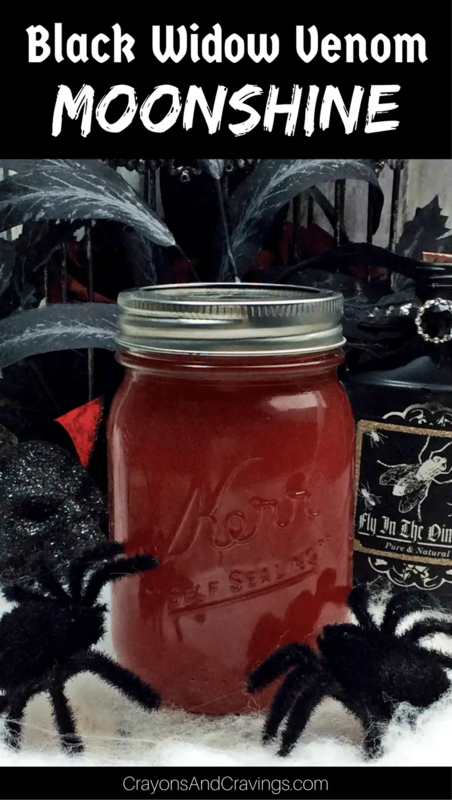 Not only is this fruit flavored moonshine packed with flavor, but its color is absolutely gorgeous. Oh, and it is super easy to make. What more could you ask for? The most difficult part of making this recipe is waiting for it to be well infused. While the recipe calls for letting your raspberry moonshine sit for 4 weeks, if you simply don't have that sort of time, no worries! Basically it is a “the longer, the better” sort of thing to allow the flavors mix. So, if you cut the time short it isn't the end of the world! If you don’t like raspberry, don't be afraid to try the recipe using a different berry. This moonshine would be wonderful made with blackberries, strawberries, or even blueberries. Truthfully, you could use just about any fruit you wanted to flavor the Everclear. The only thing in the recipe you may need to change is the amount of sugar needed. An easy homemade moonshine recipe with Everclear, raspberries, sugar, mint, and vanilla. 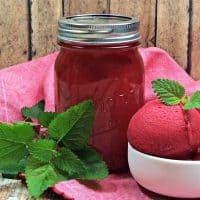 This sweet and refreshing Raspberry Gelato Moonshine is a great fruit flavored moonshine recipe that can be enjoyed on its own or mixed to make a cocktail. In a medium saucepan, bring sugar and Everclear to a boil while stirring constantly. Once boiled, bring to a simmer and set aside for 15 minutes to allow to cool. Once cooled, pour equal amounts into 4 mason jars. Add in the remaining ingredients, divided evenly into each jar. Store the jars in the refrigerator for 4 weeks, shaking every 2 days to help with the infusion process. 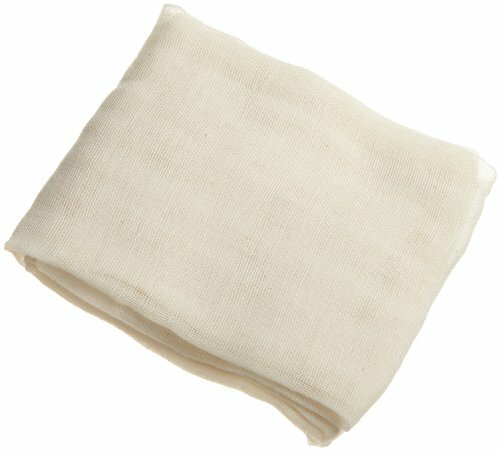 Strain through a cheesecloth to remove raspberry pieces. 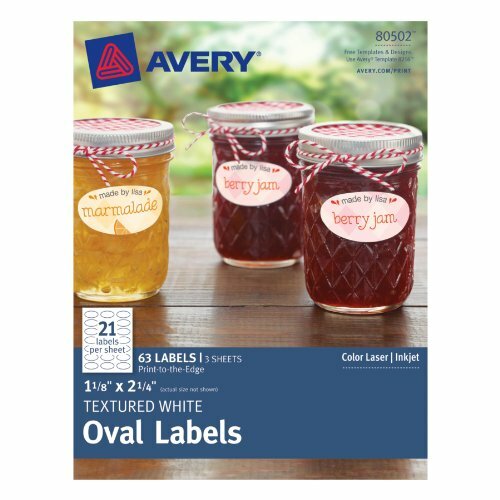 Pour back into mason jars and return to refrigerator until ready to enjoy. - Tip: Set a reminder on your phone to remind yourself to shake the jar every 2 days. 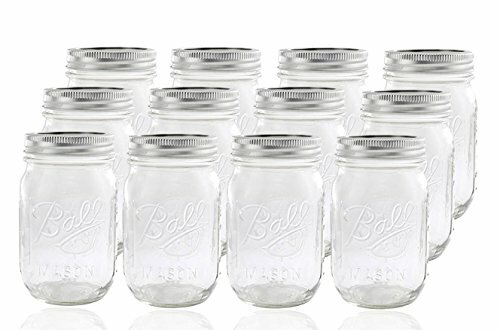 - While we made this moonshine using 4 16-oz mason jars, after straining the fruit the result was only 2 jars of moonshine in the end. This sounds amazing! 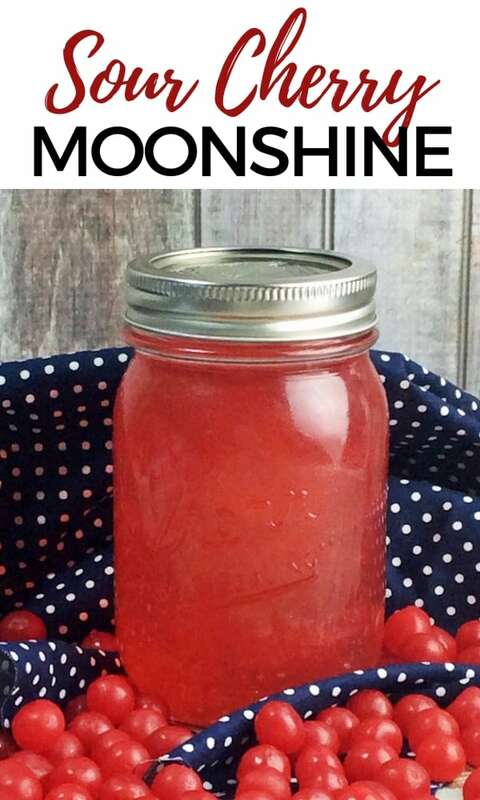 I’m partial to a good fruity moonshine. This sounds delicious and dangerous all at the same time. Perfect for summer at the lake. Everclear can be dangerous….dangerously good! Ha. This looks like an awesome combination. You had me at Gelato! They look so refreshing especially for the HOT HOT summers here in Florida. Did somebody say moonshine? I like it already, lol. I’m going to try this recipe. Thanks for posting! I think you need to reread your recipe and instructions. I think you forgot to mention the water in the recipe. I think you are trying to make a simple syrup by boiling water and sugar together. You don’t want to boil Everclear.otherwise boiling Everclear will just evaporate the alcohol.